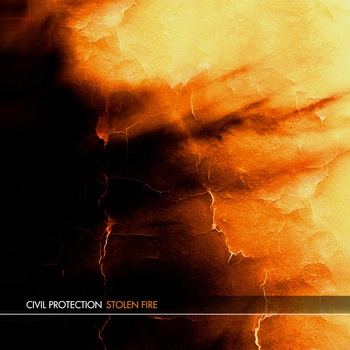 For a limited time, Civil Protection is giving away their release Stolen Fire for free. Merry Christmas, go get some free music. Support them if you can. It’s a great release with a powerful intro that sets the mood for the rest of the set. Constantly swelling and calming, Stolen Fire has a compelling energy that will grip you all the way through. They have a polished sound, with guitars slicing through the mix like a knife, and elements of post rock, alternative and math rock combine to create a unique sound. This is definitely one you don’t want to miss out on.